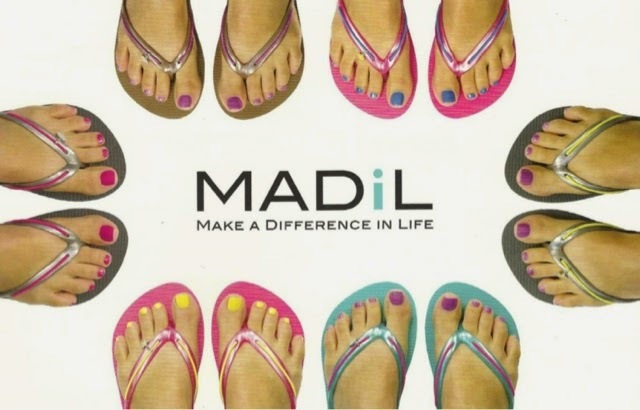 Rina's Rainbow: Make a Difference in Life with MADiL Flip Flops! I remember the days when slippers we're plain and boring and only used inside the house. Now, they're called flip flops and can now be worn out of the house as part of your "OOTD" (outfit of the day). They come in a wide variety of colors and designs to choose from. I'm glad this has become a thing because I am so a flip flop girl. It's so comfortable to wear. Sure they cost a lot more but you will find out that these flip flops will last you years and don't easily get worn out. 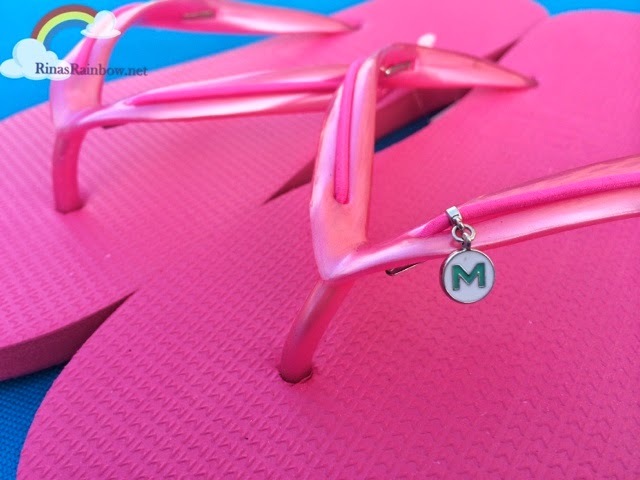 And it's thanks to Jane Go of Sugar and Spice, that I came across this new flip flop product (or at least it's new to me) from the US with interchangeable bands and charms! It's called MADiL which stands for Make a Difference in Life. 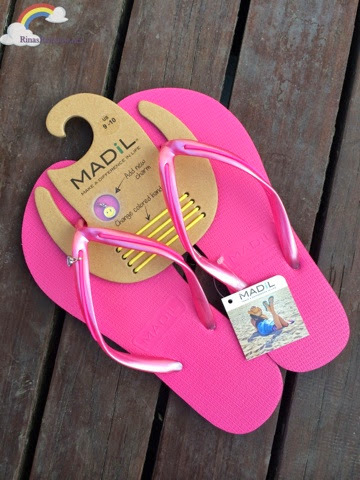 With MADiL, you can easily personalize your flip flops to match your outfit of the day, or to show your personality with the interchangeable charms. 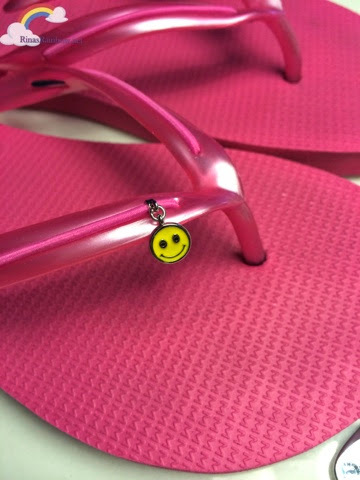 Or simply accessorize to match your mood for the day! The really cool part about this is that the "make a difference in life" does not only mean you can wear different charms and bands for your flip flops. That would be shallow. Hahaha! It's "make a difference" because for every purchase of one pair, $1 goes to help fund cleft repair surgeries for children worldwide! When buying a pair, it already comes with an extra set of bands plus a charm, aside from the pre-installed bands with the M charm. 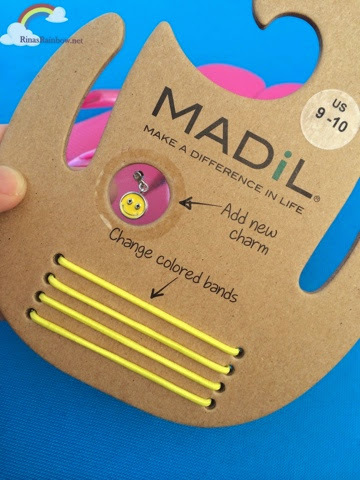 MADiL comes in 5 colors: pink, teal, slate, white, and brown. I think I'll get a brown one for my second pair. 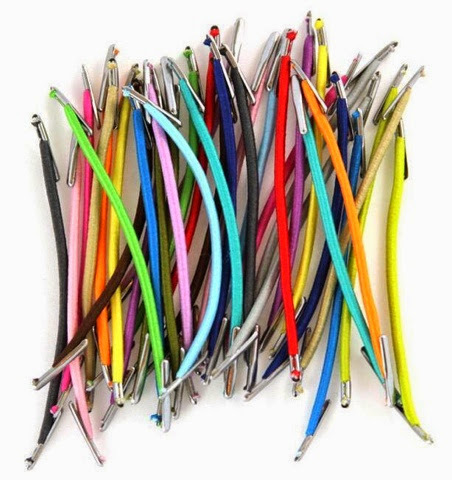 The bands on the other hand comes in a variety of colors as well. 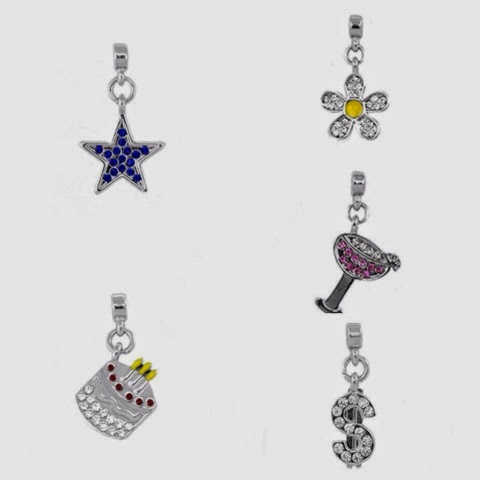 Just some of the many pretty studded charms! First time I've heard of that brand too. is it available here in the philippines na?